1 Boost your open rates with high-converting subject lines and preheader text. 2 Welcome your new subscribers. Running an eCommerce site means you don’t have a physical store where you can talk to your customers face-to-face. However, that doesn’t necessarily mean you have no way of connecting with them. For online stores, the ideal way to communicate effectively with customers is email marketing. It’s an indispensable tool which they can use to increase conversion rates which will translate to higher sales and revenue. 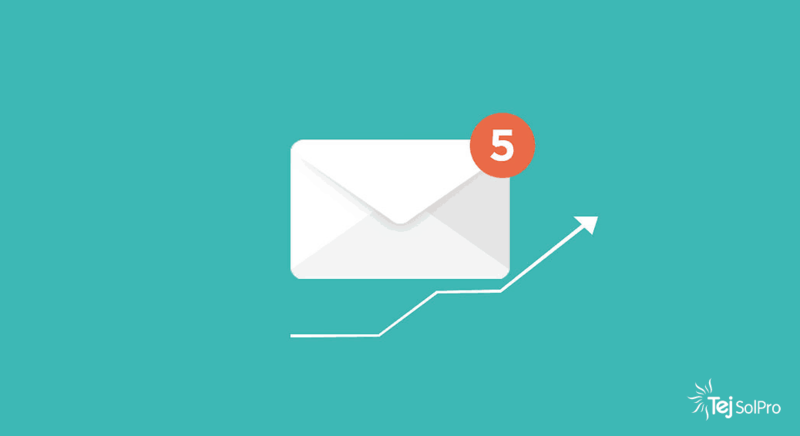 Whether you’re just starting up your email marketing or looking to revamp your current strategies, here are five tips you need to follow. Boost your open rates with high-converting subject lines and preheader text. Subject lines and preheader text are crucial elements of your overall email marketing strategy for two reasons: 1) they will be present in each and every email you send, which means they apply to all your campaigns, and 2) they are the first things your subscribers see prior to opening your email. In order to urge your subscribers into opening your emails—and boost your open rates in the process—you need to craft high-converting subjects lines and preheader texts. Provide your subscriber with an incentive to open your email by using phrases that have been proven to increase open rates like “great deals”, “today only”, and “back in stock”. You should also try putting a number on your subject line. YesWare analyzed 115 million emails from more than 7,000 companies and found that emails with a number in the subject line had a 53.2% open rate. To further increase the likelihood of your subscribers opening your emails, personalize subject lines by including subscriber data such as their first name. Data shows that personalized subject lines boost open rates by 26%. Make your new subscriber feel valued from the get-go. Sending welcome emails gives your new subscribers a great impression of your brand, which makes them more inclined to buy from your online store. Take this opportunity and use welcome emails to entice your new subscribers into making their first purchase right away by including offers such as big discounts or free shipping. Research shows that A/B testing improves conversion by 49%. So, if you want to monitor and improve the performance of your email campaigns, then you need to do A/B testing. There’s no other way around it. But, what exactly is A/B testing and how is it done? Essentially, A/B testing is sending two variations of the same email to two subsets of your entire list. Email Variation A is sent to Subset 1 while Email Variation B is sent to Subset 2. Once you’re done testing, you’ll be able to determine which email variation performed best and send that email to the rest of your subscribers. When doing A/B testing, make it a point to test the different elements of your email and email segmentations. Test two call to action buttons to see which one increases click-through rates. Test the day and time you send emails. Do open rates improve when you send email during the day or at night? That being said, given the importance of subject lines, there should be an area of focus in your A/B testing. 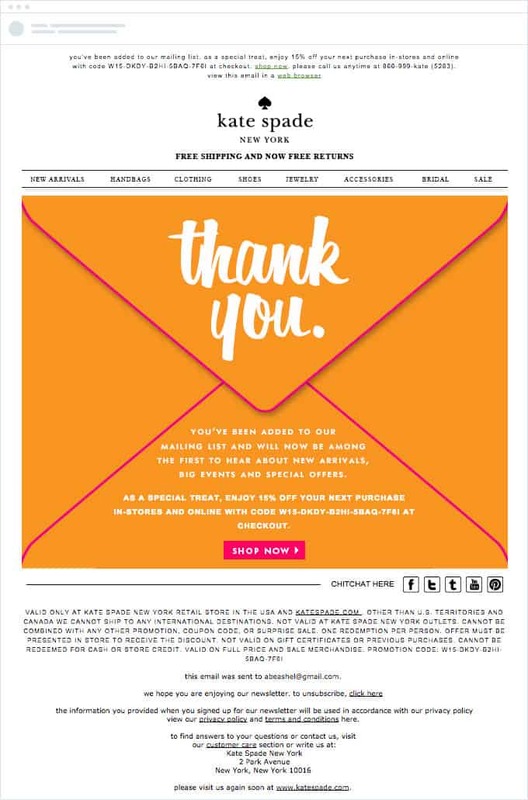 For eCommerce sites, it literally pays to design emails that are mobile responsive. Why? Because 59% of all email opens occur on mobile devices. Here are some tips on designing mobile friendly emails. Ensure that your subject lines are displayed correctly even on mobile by keeping subject lines short. Ideally, they should be three to five words and 25 characters long. Keep it brief. Your email content should be concise and easily consumable so that mobile users don’t have to keep scrolling. Place CTAs at the top of your email. In addition, the average size of a human fingertip is around 44 square pixels. Make your CTA buttons around that size to maximize clickability. Today, nearly half of all companies have some sort of marketing automation—and it’s not hard to see why. Studies have found that email automation results in 86% more opens, 196% more click-throughs, and 320% more revenue for businesses. Stop wasting time and other resources by sending emails manually. Be more efficient and start automating today. With automation, you only need to set up your campaign and set the rules and triggers that your subscribers need to meet. Once you’ve done that, your emails will be sent automatically without any effort on your part. Since every website works on different eCommerce marketing strategy, there is no one-size-fits-all approach to email marketing strategies. However, these aforementioned tips are a great way to get you started on creating email campaigns that convert your subscribers into paying customers.